The survival horror Agony it was published in May and has not been very well received by both critics and the public. Some of the criticisms concerned the game itself: many were rather annoyed by the censorship and the absence of a version, in fact, not censored. Originally Madmind Studio he had planned to restore the censored material with a post-launch patch but following "legal problems" he did not proceed. 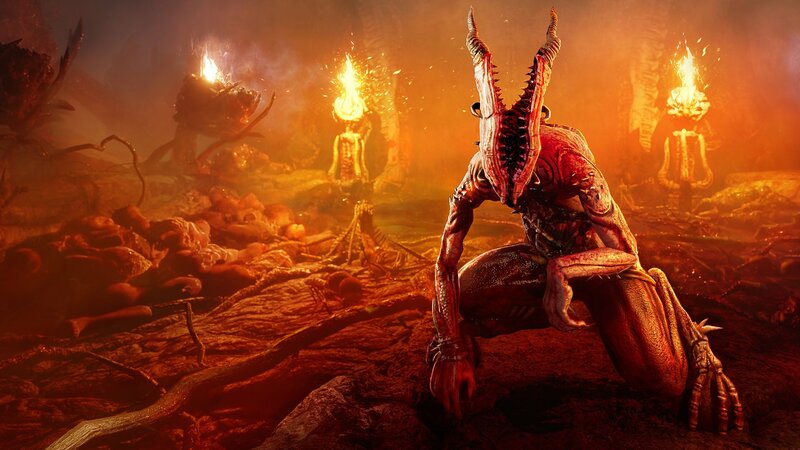 In June, the software house announced the arrival of Agony Unrated, which would have included censored material, deleted scenes and more. "Agony Unrated will be a separate title and published by Madmind Studio without the involvement of any publisher" but this version has also been canceled due to financial problems. Now it seems finally that Agony Unrated can come back to life as it is back on Steam, with possible publication date set at the 31 October. Since the software house has not yet made any announcements about it, we just have to wait. Previous articleThe World Ends With You: translation copied?